Uke delivers a shomen strike with his right hand-sword. 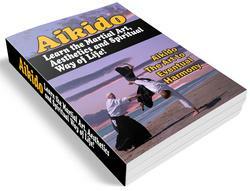 Tori steps out on his left leg and blocks tike's attack with both hands. 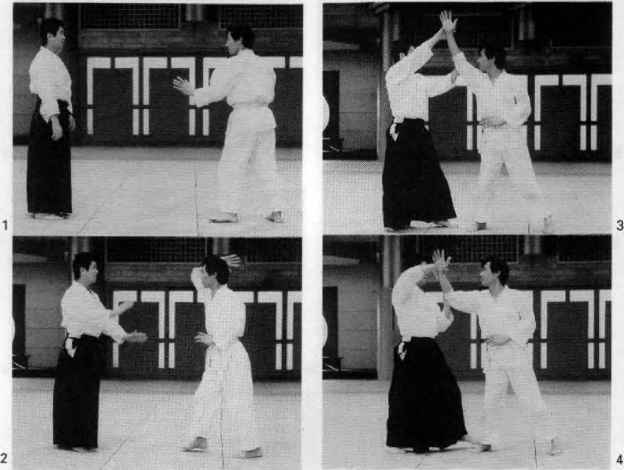 Tori then grabs uke's wrist with his right hand and uke's elbows with his left hand, moves around to uke's right side, and rotates uke's arm down to chest level. 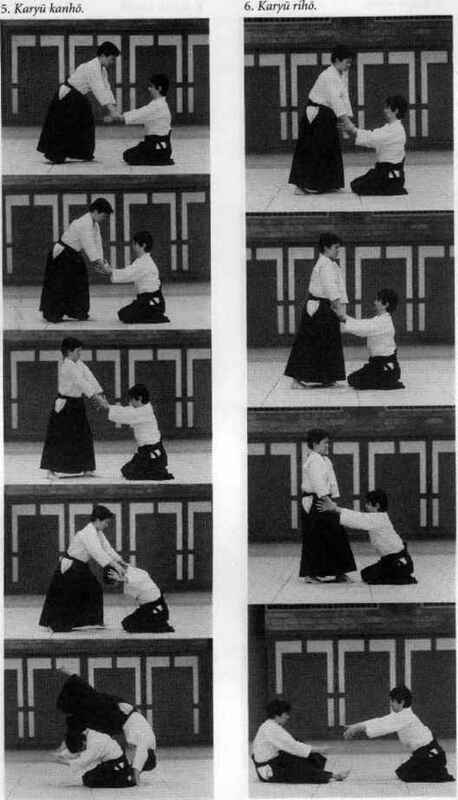 Next, tori takes hold of uke's right hand from underneath with his left hand and pins uke's elbow against his chest to complete the technique.